Australia’s property market is currently more than four times the size of the GDP, and only one-third of borrowers are successfully negotiating a better home loan rate. According to data from the Australian Bureau of Statistics and CoreLogic, the overall value of Australian homes is more than four times the size of the country’s $1.58 trillion GDP, at $7.3 trillion. Bloomberg analysis of the data argued that the staggering value had been fuelled by record-low interest rates as well as “generous tax breaks” and “banks hooked on mortgage lending”. While the banks may be “hooked” on lending, finder.com.au figures have revealed that borrowers aren’t hooked on bargain-hunting. According to the figures, just 43 per cent of Aussie borrowers have sought to get a better deal on their home loan. Seventy-seven per cent of those have been successful. Breaking those figures down, that means that just 33 per cent of Aussie home owners have “successfully negotiated a better mortgage rate”. At the same time, 45 per cent of respondents said they didn’t ask for a lower interest rate when applying for a home loan, with 9 per cent saying they were unaware they could ask for a discount. Twelve per cent of respondents were offered a discount “without requesting one”. 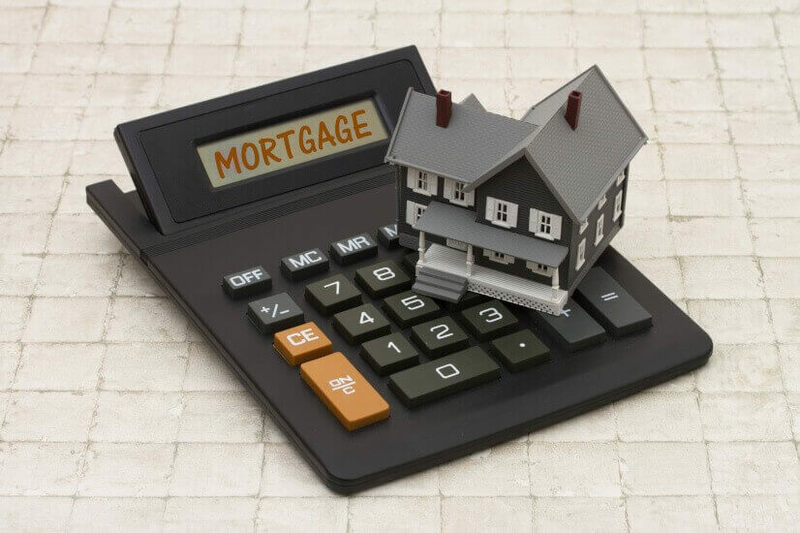 Additionally, the survey of 1,286 home owners found that most (36 per cent) respondents consider fees the most important aspect of a loan, followed by the option to make extra repayments (28 per cent) and the use of an offset account (18 per cent). Money expert at finder.com.au Bessie Hassan said: “When reviewing home loan options, fees trump nearly all else. Noting that a discount of 0.2 per cent could mean an extra $20,000 over the average life of a loan, money expert Ms Hassan said: “Don’t settle for the advertised rate. “Have the confidence to ask for a lower rate, and reap the rewards that will come with making smaller mortgage repayments. If you don’t ask, you don’t get,” she continued. “Right now, unless your mortgage rate has a three in front of it, you could be getting a better deal. If your lender won’t give you a discount, it’s time to jump online and compare,” Ms Hassan said. Baby Boomers were the least likely (28 per cent) to successfully negotiate a reduced rate, while Generation X were the most discount-hungry and successful (38 per cent). Thirty-two per cent of Generation Y home owners successfully negotiated a discount. According to Roy Morgan, Australian home owners possess nearly 95 per cent of all household’s net wealth, despite accounting for just 65.2 per cent of the population. This means the wealth pool has grown by 42.1 per cent over the past four years and now equates to $8.1 trillion. “There are clearly two groups in Australia when it comes to household wealth and its rate of increase. There are those who own or are paying off their home and those who are not,” said Roy Morgan Research industry communications director Norman Morris.